Stranraer West Pier Marina is located at the southern end of Loch Ryan, next to the town of Stranraer, Scotland. 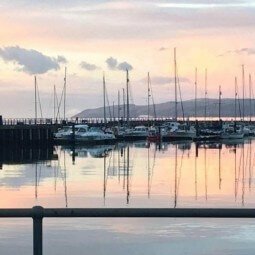 It’s one of the busiest ports in the region consisting of dog-leg quay, a modern marina and a finger pontoon which is used by smaller fishing vessels, excursions and recreational craft. Secure pontoon mooring with CCTV monitoring is available at the marina along with water, electric and fuel provisions. 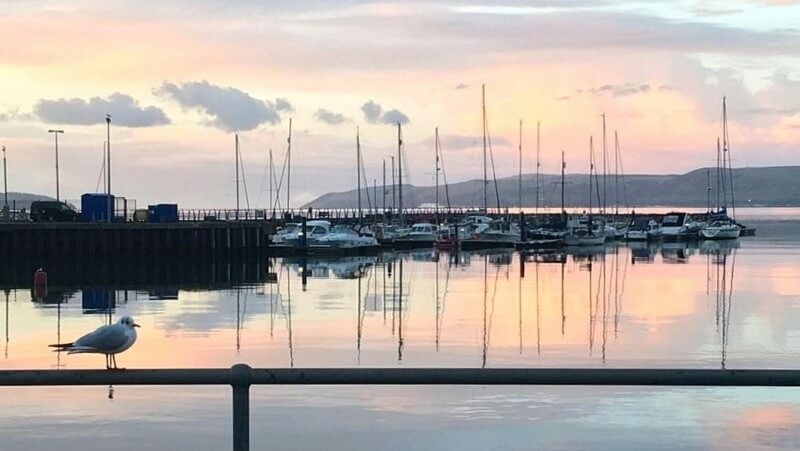 The town of Stranraer is a home to a prized delicacy only commercially available from Scotland’s last wild, native oyster fishery – Loch Ryan oysters. Stranraer has a thriving town center with a variety of shops, supermarkets, hotels and other businesses. Make sure you climb to the top of the tower onto the roof of the Castle of St John where you can see spectacular views over the town and Loch Ryan! In this marina you can pay a booking fee of £2,5 with Harba, which (if confirmed) guarantees your reserved spot in the marina. However you will still be required to pay for the lenght of your stay upon arrival.